Soft and Smooth Silicone material with stylish finish. 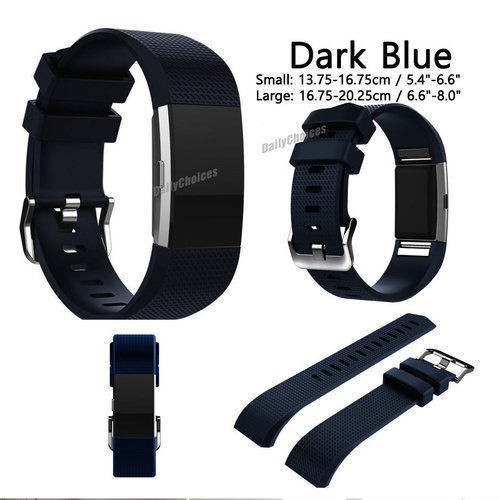 Specially designed to fit Fitbit Charge 2 Smart Watch. Wear range: 11 holes, adjust according to your need. Watch Band for Fitbit Charge 2. Material: High Quality Soft Silicone. The fitbit charge 2 tracker is not included.